At first glance, you might think that the image below is a grainy, black-and-white photograph of a server farm, a common symbol of the modernity of cloud computing. Though modern phone systems now connect calls through the internet rather than phone lines, they still do pretty much the same job they always have: switching the paths of calls to make sure they get to the right destination. Fittingly, business phone systems are still known by the same acronym that’s been used to describe them for over a century: Private Branch eXchange, or PBX system. This guide will help you understand what a PBX is and decide which type of PBX is right for your business. 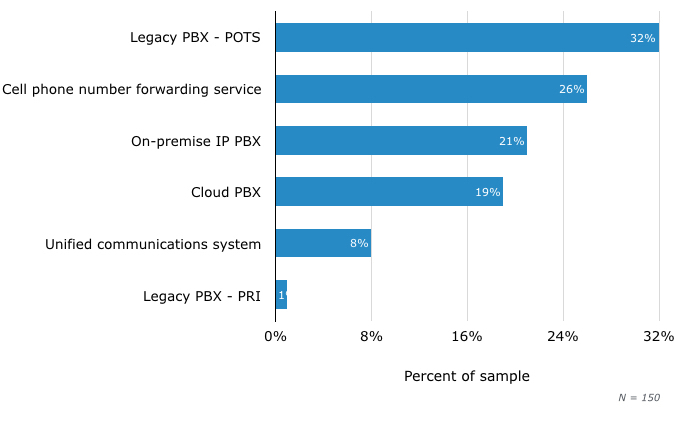 What Are the Benefits and Drawbacks of the Major PBX Types on the Market? Should I Go With a Cloud or On-Premise System? 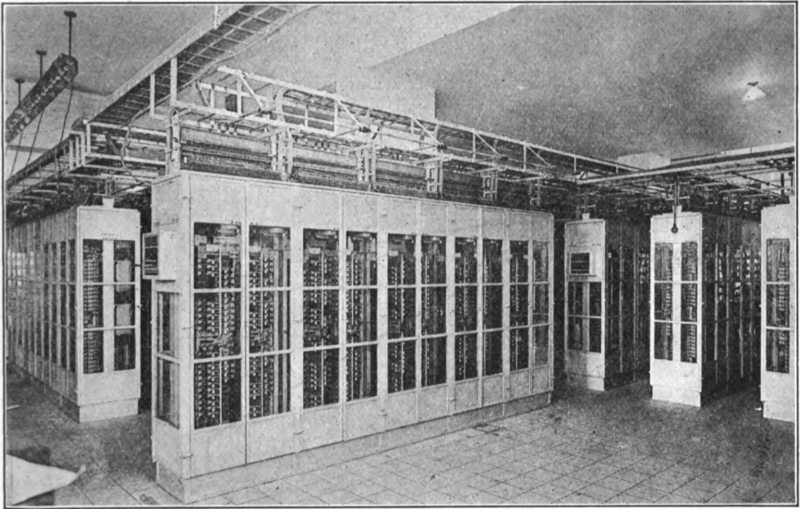 At one time, telephone exchanges were offices where circuits mechanically switched to connect calls between subscribers. Large businesses with hundreds of extensions needed their own private switching facilities, since it wouldn’t be practical to run hundreds of lines from the phone company’s local exchange to each employee’s office phone. Instead, the phone company would run a trunk line to a switching facility located on the business’s premises, where the trunk branched out into lines serving each extension. The switching facility became known as a Private Branch eXchange, since it was a private branch on the phone company’s main exchange. Technically speaking, the PBX connects a business’s internal communications network with external communications networks, such as the traditional phone system. The essential setup I’ve just described remained fundamentally unchanged until business VoIP service emerged in the late 90s and early 2000s. VoIP technology made it possible to transmit calls as packets of data over an internet connection, instead of using a phone line that connects to the traditional phone network. 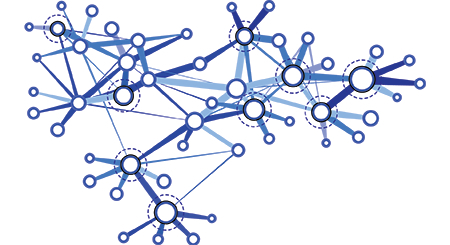 Thus, Internet Protocol (IP) PBXs differ from traditional PBXs because they connect first and foremost to the internet. Even with VoIP technology, there’s still a need to route calls. The difference is that VoIP calls are routed to virtual endpoints on the internet. 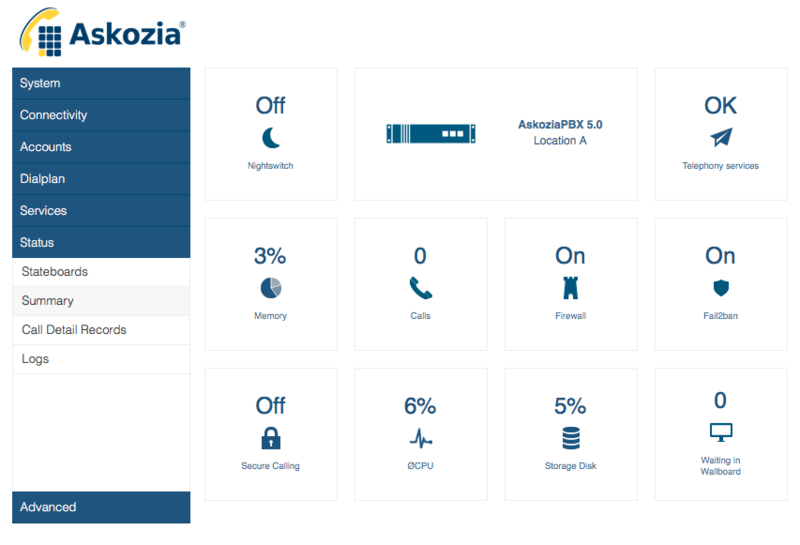 An IP PBX allows you to configure these endpoints and control how calls are routed to them. Of course, the internet has made it possible to send and receive many more types of information than the traditional phone network could handle. 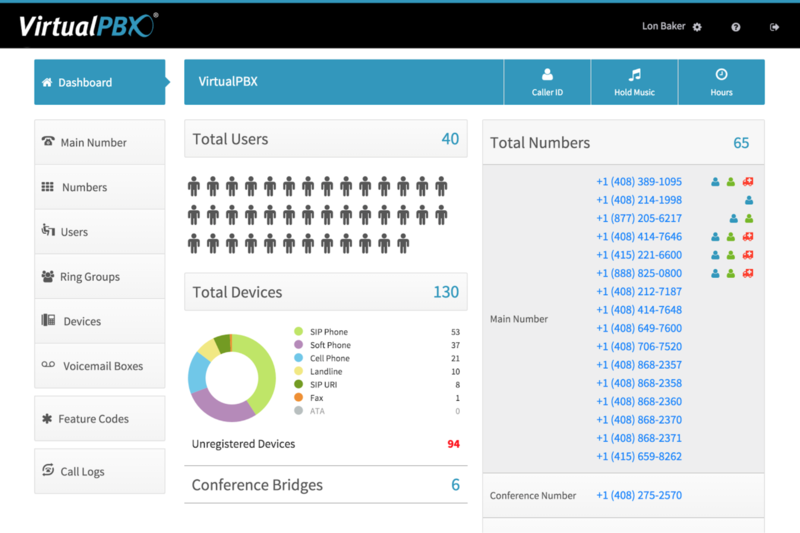 IP PBXs are also involved in controlling video calls, conference calls, instant messages, text messages etc. Indeed, VoIP systems do so much more than traditional phone systems that calling them PBXs is slightly misleading. The first IP PBXs were deployed on server hardware located on the business’s premises. With the continuing evolution of VoIP technology, it’s become increasingly easy for providers to offer PBXs as a cloud-based service. In a Hosted PBX deployment model, the provider hosts the PBX hardware and software in its own data center, and the business simply pays a monthly fee for each extension serviced by the cloud system. All of the call routing, as well as the configuration and maintenance of the system, is performed in the cloud. 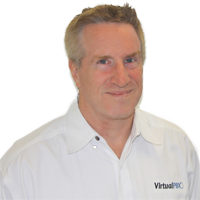 A number of small businesses are still relying on legacy PBX systems that work with traditional kinds of analog phone service (Plain Old Telephone Service, or POTS) and digital phone service (Primary Rate Interface, or PRI). However, phone companies in the US are rapidly dropping support for these services. Unified communications (UC) systems are an advanced type of VoIP that offer communications capabilities such as web conferencing, and extend most phone system features to mobile devices. When we include UC systems alongside on-premise and cloud systems, we can see that nearly half (48 percent) of our sample has already migrated to VoIP. Our findings suggest that businesses keep legacy systems primarily because they’re used to them and consider them reliable, while businesses with VoIP solutions emphasize lower costs. As the information technology (IT) market research firm Gartner reports, SIP trunking can save your business up to 50 percent on your phone bills. 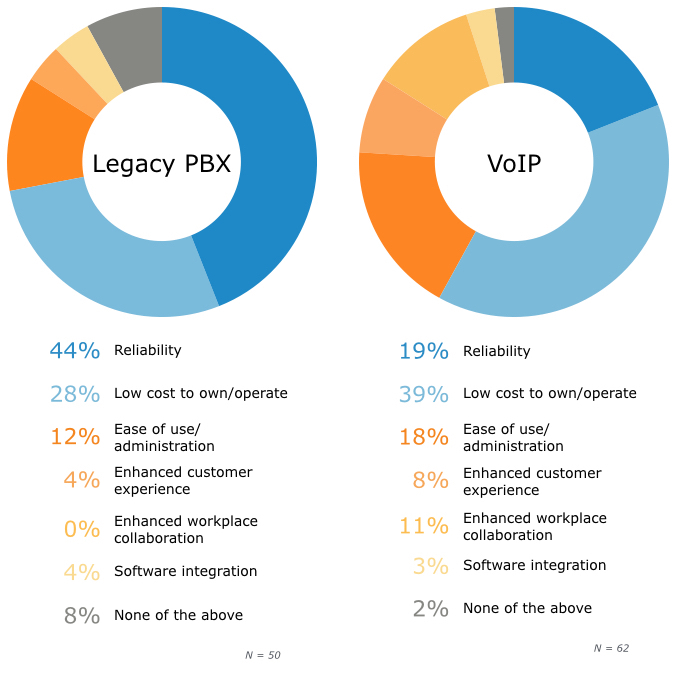 Moreover, perceptions that VoIP isn’t as reliable as legacy PBX solutions are largely unfounded. If you’re still skeptical, however, Kaiser recommends getting your toes wet before you take the plunge. If you’re looking to invest in a new PBX system, deciding whether you want to deploy the system on your business’s premises or in the cloud can help you hone in on vendors that suit your needs. It’s important to remember, however, that one deployment strategy isn’t strictly better than the other. 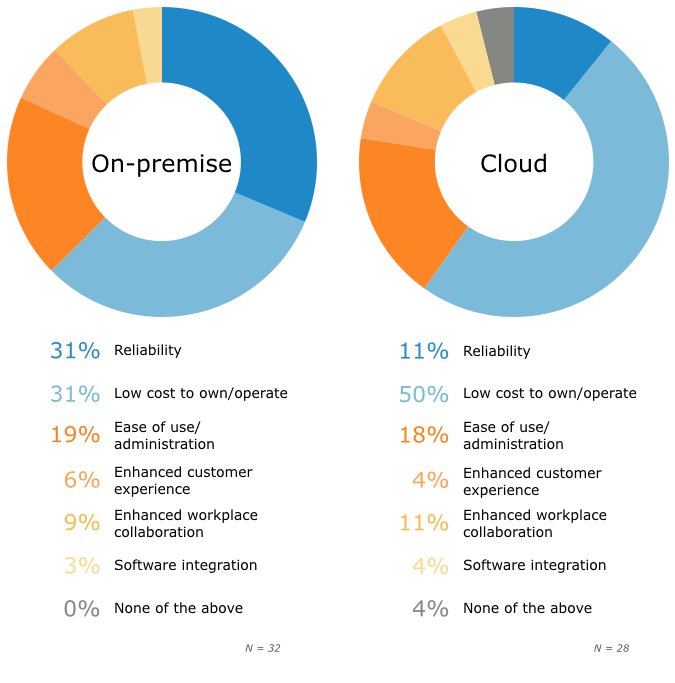 The most striking difference is that half of our cloud respondents chose cost savings as the top benefit of their systems, whereas slightly less than a third of on-premise respondents considered this the top benefit. 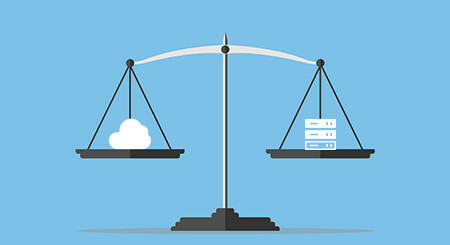 It’s dangerous to generalize about cost savings, but these findings suggest that cloud-based options can be a more cost-effective strategy in the SMB space. 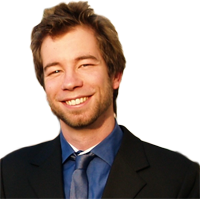 This is in part because they allow businesses to outsource administrative and maintenance tasks that IT personnel would otherwise have to handle. Cloud-based options also make sense if you have a remote workforce. The flexibility to work from anywhere is one reason that 11 percent of our respondents cite enhanced collaboration in the workplace as the top benefit of their cloud-based systems. On the other hand, on-premise respondents were nearly three times more likely to select reliability as a top benefit of their systems than cloud respondents. It’s important to note that on-premise solutions and cloud solutions pose many of the same networking and reliability issues. However, the level of care taken in deploying different types of systems isn’t always the same. Frequently, a capable network administrator sets up on-premise systems—they’re too complex for an office manager or an intern to configure. This might help to explain why more respondents consider reliability a top benefit of on-premise systems as compared to cloud-based systems, which, as Hammond notes, aren’t always installed by the most capable hands. The takeaway is that If you don’t have the in-house IT personnel to assist with the work of network administration, you need to find a provider with a good track record when it comes to support and maintenance. If you’re ready to begin comparing systems, you can call (855) 998-8505 for a free consultation about your needs with one of our software advisors. They’re familiar with the leaders in the PBX market and can help you to find a system that works for your budget, deployment requirements, application needs and line of business.